Yonex AC 7405 E2T is a replacement grip and suitable for any badminton racket. 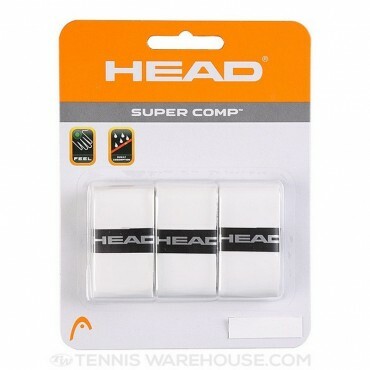 This grip is design..
HEAD's Super Comp overgrip makes a great choice for all player types. Engineered to provide enhanced sweat absorption. This overgrip provides a nice balance between absorption and tack.